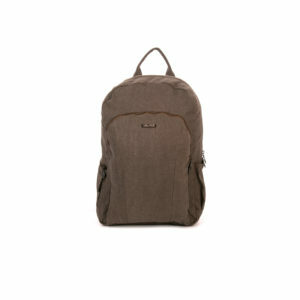 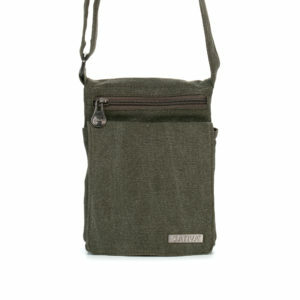 This hard wearing practical design from Sativa is made of the finest organically-grown hemp/cotton mix/cotton. 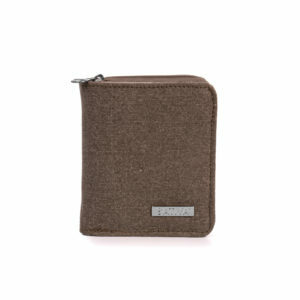 The material is strong, sturdy and highly durable. 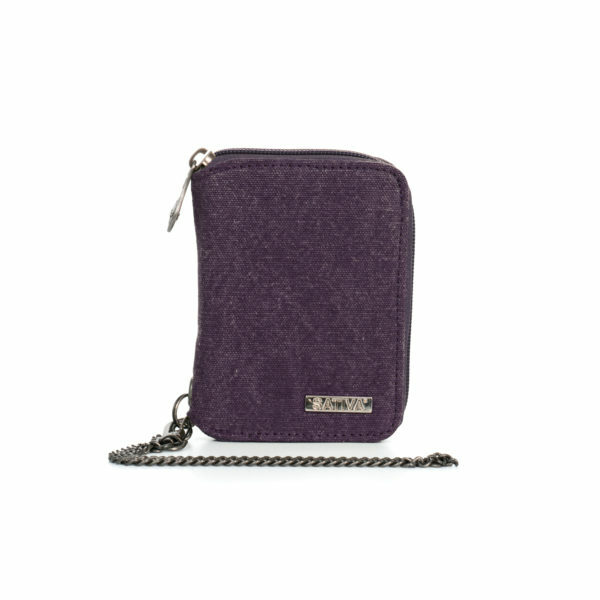 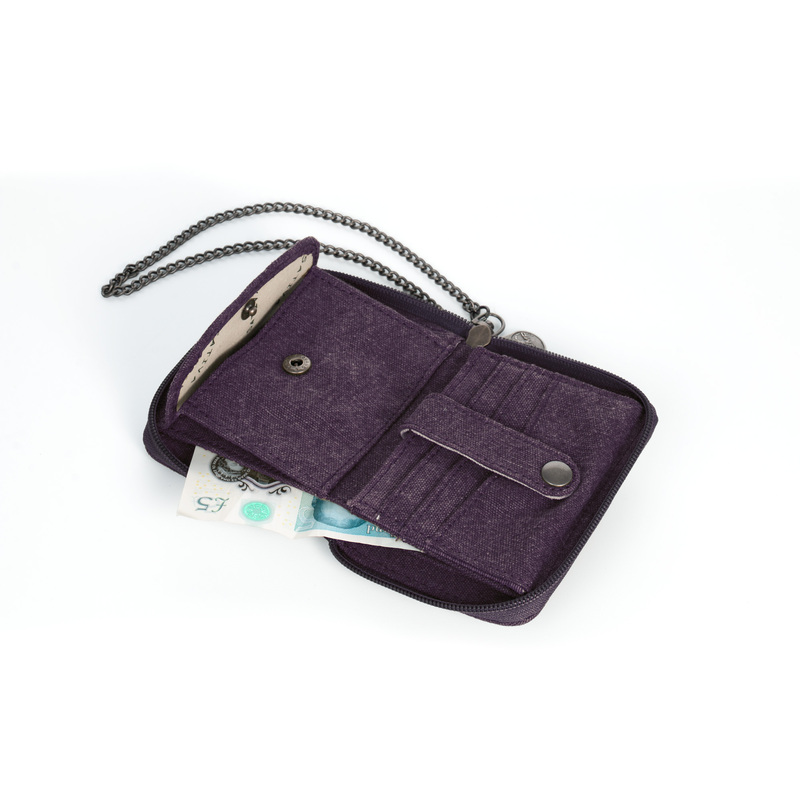 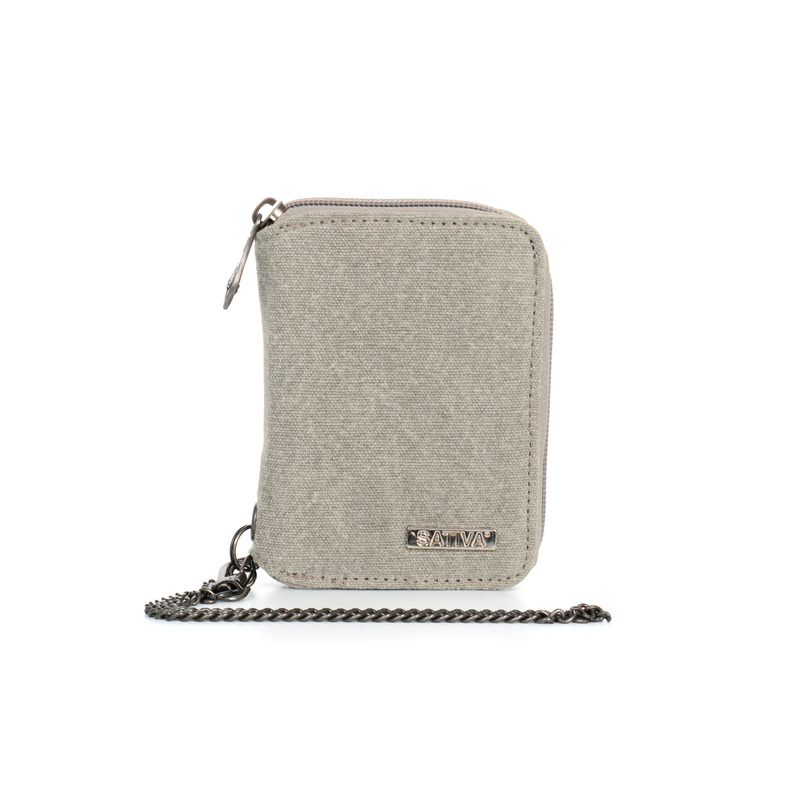 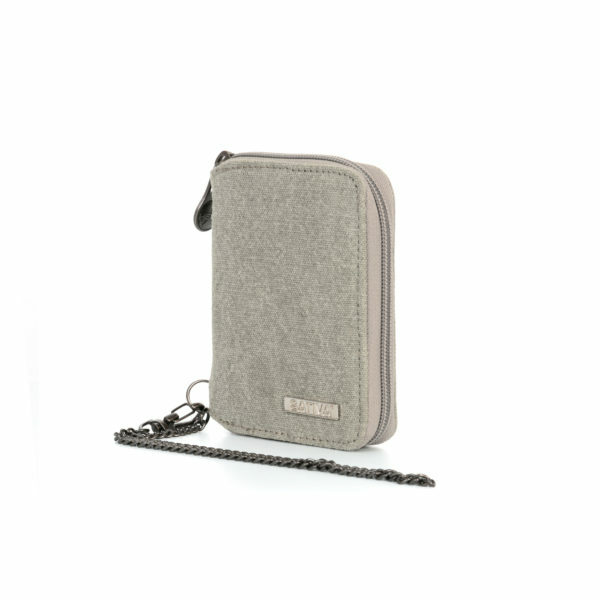 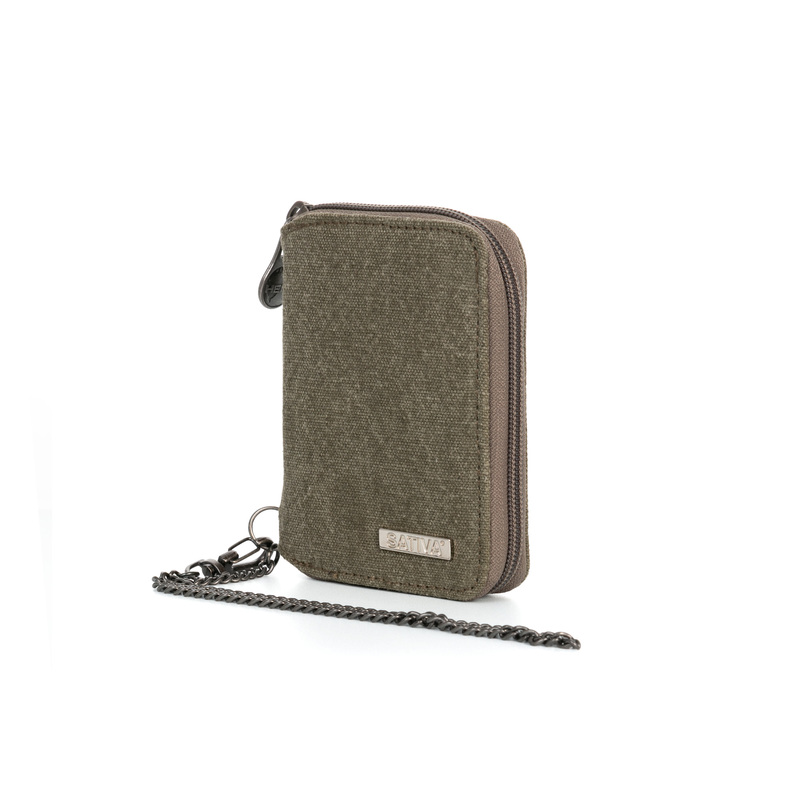 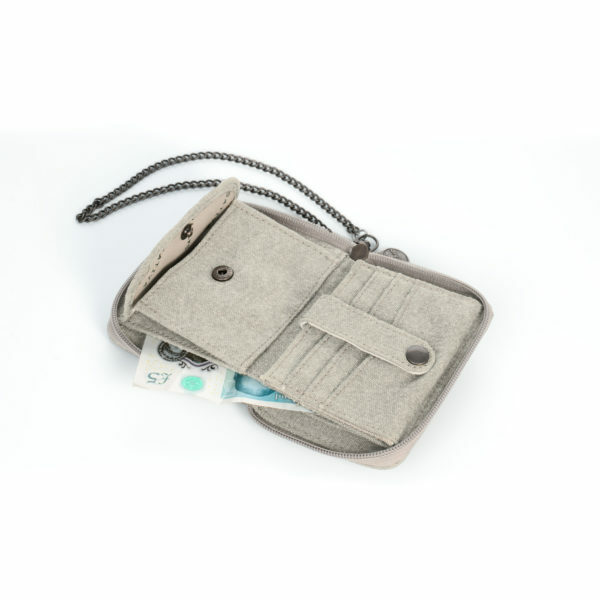 This is a versatile wallet which contains 6 separate sections for credit cards, not one but two slots for notes and compartments for change and photos, all in all a very functional wallet. For extra security you can attach the chain to your belt or inside your Sativa Hemp Bag.